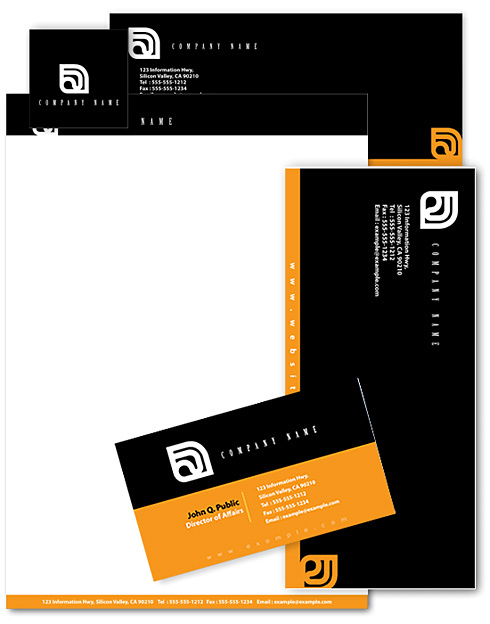 Cre8aimage team of professional specialists excells in corporate identity, working with you on your project. Headed by a project manager that is available for all your inquiries. 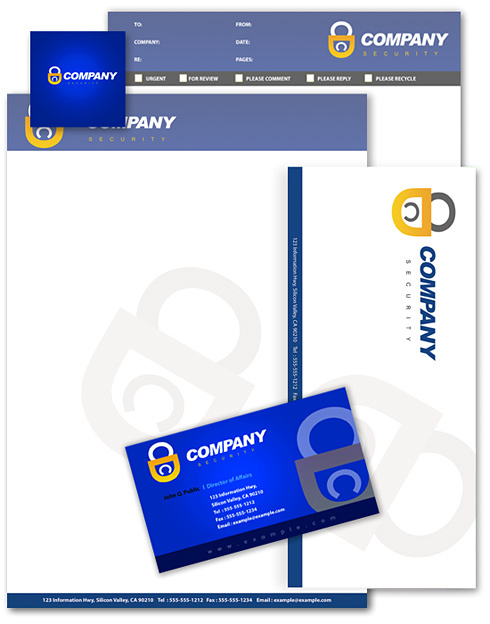 More than 10 years of experience in company logo design, branding & corporate identity. 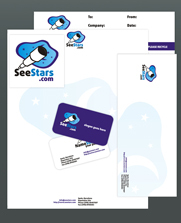 It's proven that a company that has a consistent corporate identity is taken much more seriously than those that don't. We offer unparalleled design and creative direction, along with a rock-solid group of technologically innovative minds. First impressions are the most important impressions. We provide intelligent design solutions to complex communications. 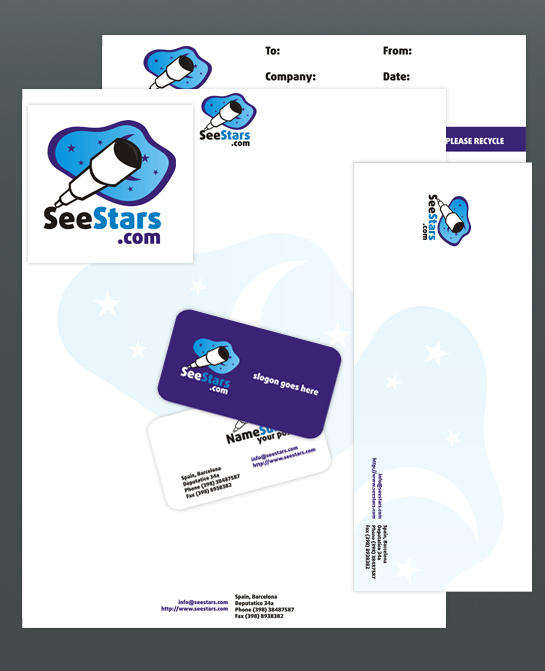 Customers pay attention to logos, business cards design, letterheads and envelop designs because they have powerful appeall and charm.